The world has been turned on its axis, don’t be a belle out of the loop. We are as busy and distracted as the next belle and often don’t have time to read the whole paper or watch a full news hour. 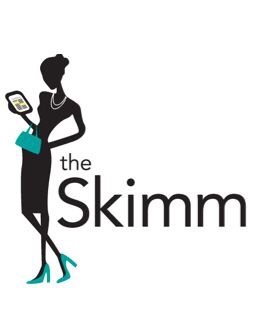 That’s why we rely on The Skimm. Every morning we can read the highlights of what is happening in the world. If we want to dig deeper we just tap that link to read full coverage. Written succinctly and with a toungue in cheek humor, we are officially addicted. Get your summary and be on your way. You may not have time for all the news, but you do have time to know the top of the news with The Skimm. You owe it to yourself. It’s free, and it keeps you present. And if nothing else, it’s good cocktail fodder. Sign up Here. You won’t regret it.